" Nearly all men can stand adversity, but if you want to test a man's character, give him power. " 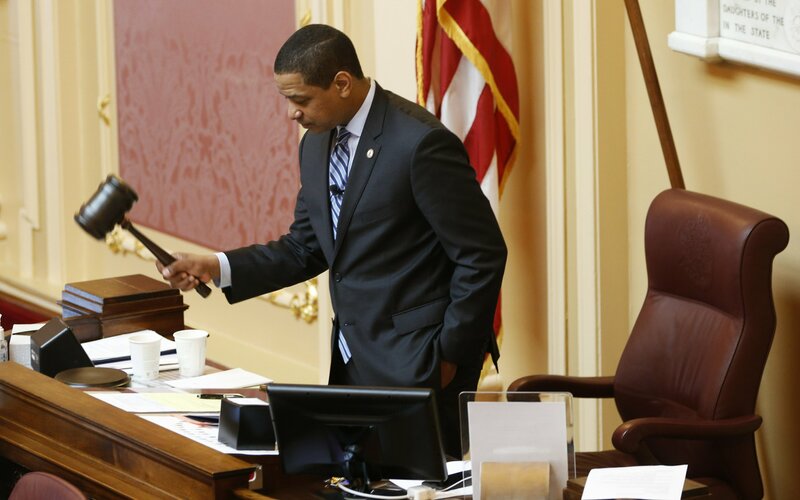 RICHMOND, Va. (AP) — The Latest on scandals involving Virginia's Democratic leaders (all times local):7 a.m.A Virginia lawmaker is now suggesting he won't move forward Monday with plans to introduce an impeachment bill seeking the ouster of Lt. Gov. Justin Fairfax.Democratic Del. Patrick Hope had said he wanted to introduce articles of impeachment Monday against Fairfax after two women recently accused the Democrat of sexual assault in the 2000s. Fairfax has vehemently denied the claims and called for authorities, including the FBI, to investigate.Hope said on Twitter early Monday that he had circulated a draft of the impeachment action with his colleagues and received what he called "an enormous amount of sincere and thoughtful feedback." Hope now says "additional conversations ... need to take place before anything is filed. "Impeachment was always unlikely to happen during this legislative session, but lawmakers could revisit it later this year if the political crisis continues.